As he walked into his local surgery, one patient truly believed he was displaying the symptoms of a heart attack. 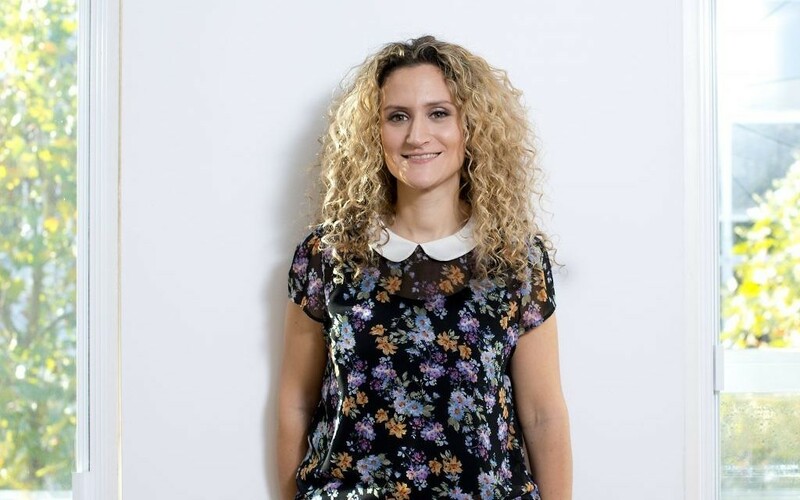 With difficulty breathing, pain all over his body and a racing heart, many would have been forgiven for thinking the same, but Dr Ellie Cannon’s experience told her this was in fact a panic attack brought on by work-induced stress – a condition now so common that the World Health Organisation calls it “a global epidemic”. Working as an inner-city GP since 2006, Cannon has certainly seen her fair share of patients affected by work-related ill health, with latest figures revealing that more than half a million people in the UK are in fact seeking help for this very issue. Last year alone, stress, depression and anxiety accounted for a staggering 12.5 million lost working days. 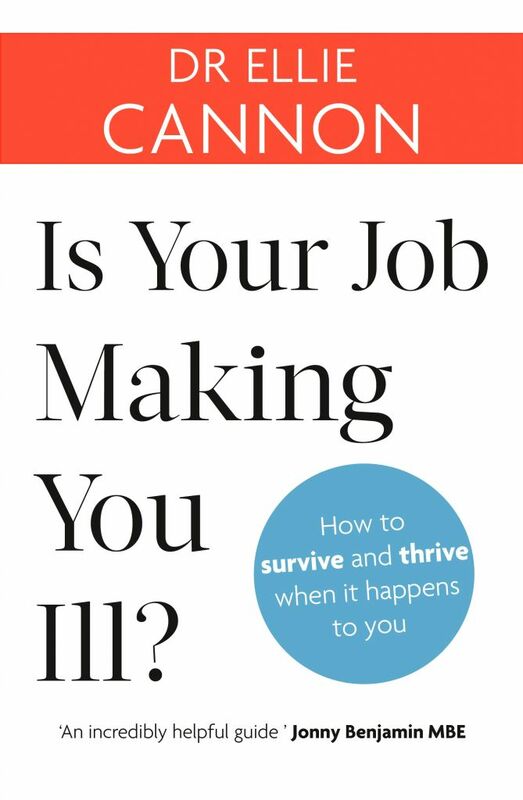 Rather than simply doling out medication, Cannon believes taking a more holistic approach to the problem can effectively help those affected, as outlined in her new book, Is Your Job Making You Ill? “It can be quite a scary position to find yourself in this situation. For many patients they worry about jeopardising their income, their career or feeling stigmatised,” explains Cannon, who works as a GP in St John’s Wood. Looking at national statistics, employees within the public sector are more likely to develop work-related stress. While the average rate is 1,600 per 100,000, within the nursing sector that statistic almost doubles to 3,000 per 100,000. 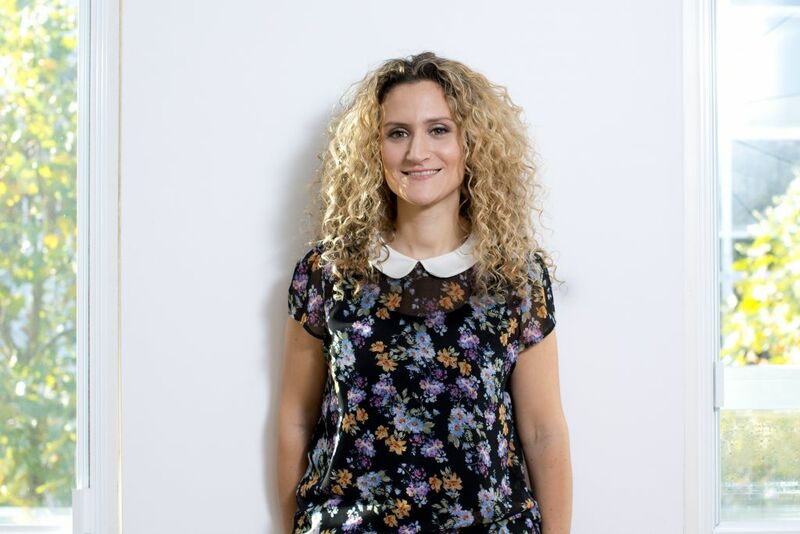 Cannon, who writes a weekly health column for the Mail on Sunday and is a resident GP columnist for Best magazine, says: “There are obviously jobs where the stress is much worse, resources are constrained and the pressures are much higher. The National Labour Force Work Survey also suggests more women than men are affected, though this can be partly explained by women having “a greater likelihood” of disclosing their mental health problems. Stress can manifest itself as anxiety, panic attacks and addiction, as well as physical conditions, including high blood pressure, irritable bowel syndrome and insomnia. Is Your Job Making You Ill? by Dr Ellie Cannon, (paperback) is available now. While Cannon believes medication can certainly help alleviate the problem, she always advises her patients to try and look after themselves better, eat well and have time to relax. Part of the book outlines practical ways to alleviate issues at work, including taking time off or seeking legal advice, as well as building resilience to help cope with similar situations again in the future. Turning off from phones and emails after work hours is another practical way to help reduce stress. “Twenty years ago you could walk out of the office and not be expected to continue working, whereas now we are available all the time, 24 hours a day, because of smart phones and emails. “Just a few months ago, France recognised this problem and gave workers the right to disconnect. While it sounds simple enough, talking through your problems with friends and family can prove the most effective remedy of all. “Being on social media too frequently can actually damage our real-life relationships and add to a sense of loneliness,” adds Cannon. Is Your Job Making You Ill? by Dr Ellie Cannon, (paperback) is available now. You can purchase the book on Amazon.